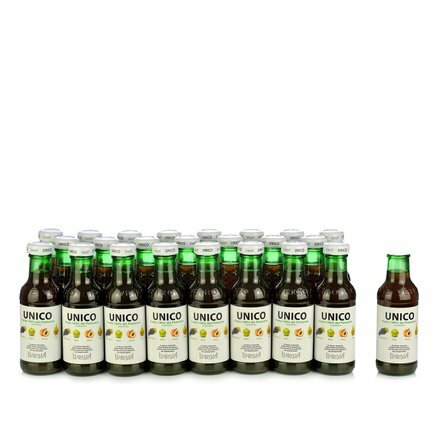 Unico Fruit Juice 200ml 24 pcs. 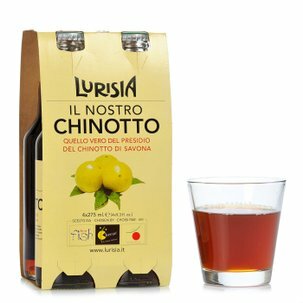 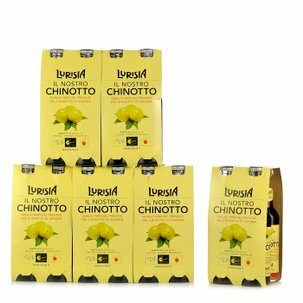 Lurisia Unico Fruit Juice: 100% naturally sourced Piedmontese fruit: Barbera grapes, apples, pears and peaches from Piedmont. 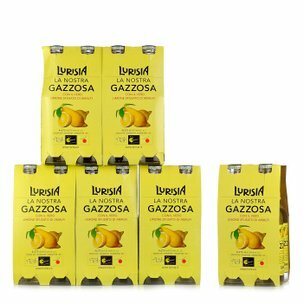 Simple and pure, with no colourants or preservatives. 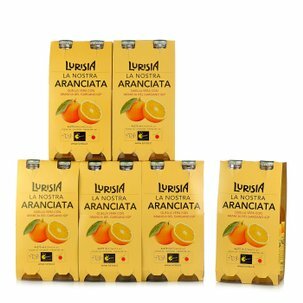 With the crate of 24 x 200ml bottles Eataly is offering, you can quench your thirst with the great taste of fruit at any time of day! 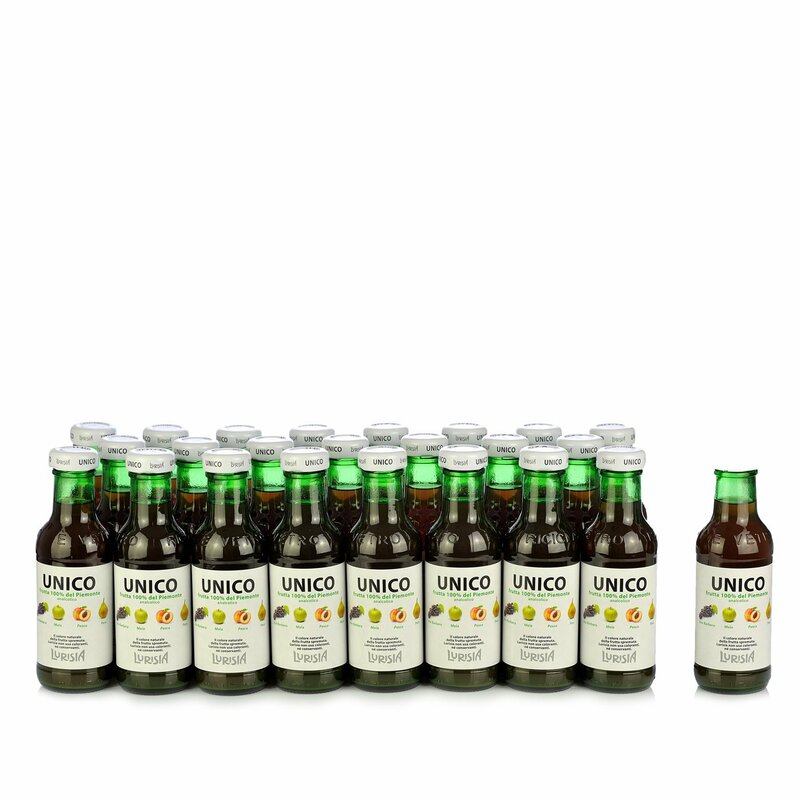 Ingredients Unico Fruit Juice 200ml:Piedmont grape juice 70%(Barbera grape juice 60%, grape juice 10%), Piedmont Apple purée 21%, Piedmont Peach purée 5%, Piedmont Pear purée 4%. 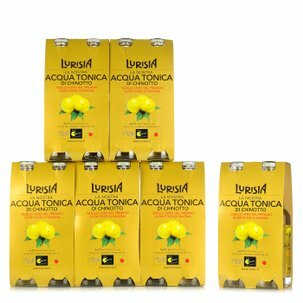 Lurisia mineral water flows from a mountain spring at an altitude of 4,646 feet, in an uncontaminated area far away from all sources of pollution. 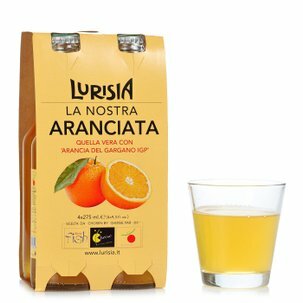 A light, low-sodium water which, combined with high quality ingredients, produces excellent tasting fruit juices, soft drinks and beers, and a line of skincare cosmetics.